Granola was invented in Dansville, New York. Dr. James Caleb Jackson at the Jackson Sanitarium created granola in 1863. The first granola bars were sold by Edward Thayer Sr. in Chico, California. Eating granola may help prevent chronic diseases such as heart disease and cancer. 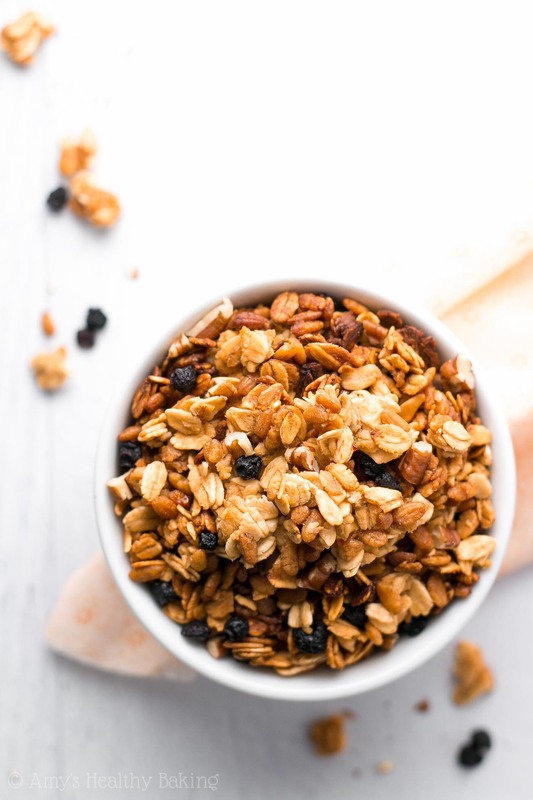 Granola is a great digestive aid because it contains both soluble and insoluble fiber. 1338 Charles V of France was born. He commissioned Taillevent to write what is considered the first professional “cookery” book in French, ‘Le Viandier’. 1912 Konrad (Emil) Bloch was born. Nobel prize winner for his work on cholesterol & fatty acids. Discovering that high levels of cholesterol may lead to an increased risk of heart attacks. 1985 James Beard, American culinary expert & cookbook author, died at age 81.